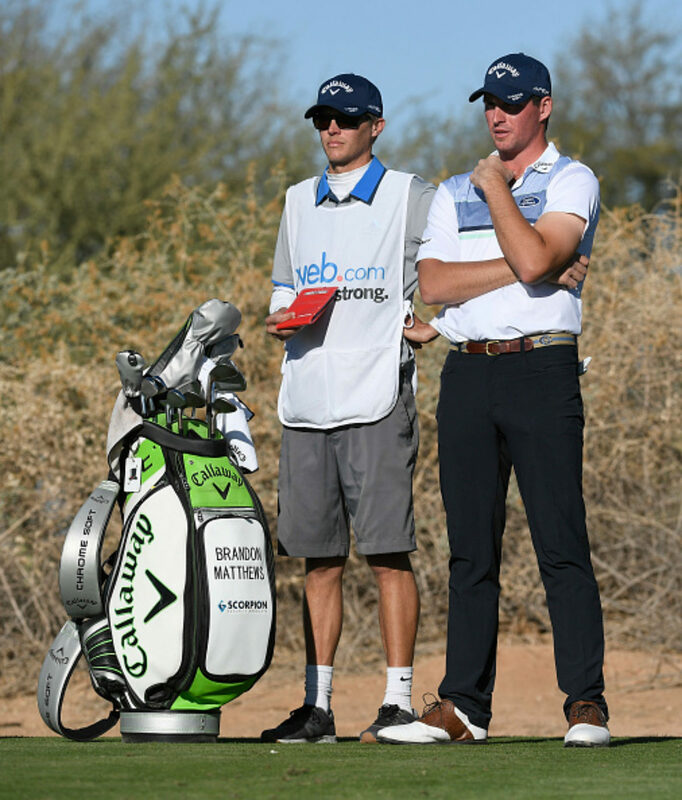 Web.com Tour player Justin Hueber joined the crew at No Laying Up for Episode 2 of Wild World of Golf. Hueber pairs with Big Randy for a 9 hole alternate match agains Soly and Tron Carter. Matt Adams and his colleagues on Morning Drive discussed the difficult conditions lined up for the final round of THE PLAYERS Championship at TPC Sawgrass. Lauren Thompson served as emcee and host for the Ambassador Dinner hosted by Mastercard at the Arnold Palmer Invitational this week. Guests of Mastercard and industry VIPs enjoyed a private cocktail party and dinner at Arnold Palmer’s Bay Hill Club and Lodge. During the evening, Lauren hosted panel discussions with Mastercard PGA Tour ambassadors including Tom Watson, Curtis Strange, Mark O’Meara, Justin Rose, Ian Poulter, Graeme McDowell, Arinban Lahiri, Brandt Snedeker, Sam Burns and Beau Hossler. The PGA Tour’s Arnold Palmer Bay Hill Invitational presented by Mastercard will take place March 7th thru the 10th in Orlando, Florida. Matt Adams asks Golf Channel insiders Tim Rosaforte and Jaime Diaz who they would take in 2019, Brooks Koepka or Dustin Johnson. 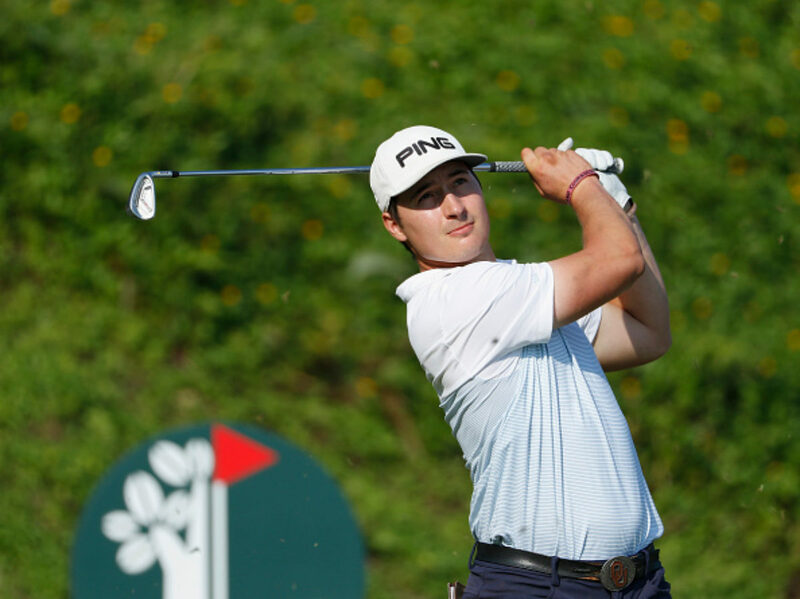 Matt Adams is taking his Fairways of Life (FoL) golf radio show global. From an audience of 33 million listeners on SiriusXM, the award-winning broadcaster and New York Timesbest-selling author is entering a realm where the reach of multiple platforms for golf’s largest independent digital talk radio show has the potential to extend to over two-and-a-half billion consumers worldwide. Daunting in prospect but this is where Adams’ business and distribution sights have been set for quite some time now. When Dominic Scarano, Fairways of Life producer, flips the ‘On Air’ switch Wednesday morning at 8 a.m. EST the culmination of months of work and preparation without any sort of blueprint to go from will be realized. Receiving the necessary platform approvals to get this business plan across the finish line should be considered a coup. While FairwaysofLife.com and theFairways of LifeApp will serve as internal distribution drivers, the Monday-Friday show will also have global accessibility through iHeart Radio, TuneIn Radio, iTunes, Spotify, Stitcher, Google Play, Twitter, Facebook, Spreaker and Amazon Alexa. Google Play alone represents 1 billion potential consumers. “Once we were ready to try and get the approvals from these massive global platforms, and frankly we didn’t know if we could or not, but once it started to happen it was one, after another, after another, until we had all of them we were targeting,” Adams explained. Support from longtime advertisers and marketing partners was pretty much across the board. Being able to garner ad programs already in line with what Adams was charging, but with the prospects for another 2 billion plus potential consumers, seems like the proverbial no-brainer for those companies, many of whom must have felt like Christmas had come early with Adams posing as Santa Claus. As it relates to worldwide expansion, if FoL maintains the level of success it has enjoyed since Adams founded the show in 2007 the global numbers and return on investment for business partners could be huge. Since Adams owns the FoL brand and its complete library of content he will have a great deal of flexibility in negotiating deals with current and future advertisers. One thing Adams made clear: he does not diminish what that support has meant as he boldly takes FoL to another level of global profile. With all of that said there still remains an element of risk Adams assumes in taking FoL global. With the show’s target demographic generally being older there was concern that the various distribution platforms could be considered complicated for individuals who might not understand how, or even where, to access apps through the digital tier. Adams believes that risk still exists to some degree. Evidence, at least initially, seems to indicate it is. Adams has heard from all the commissioners or chief executives of golf’s major governing bodies, each one expressing excitement and enthusiasm for taking a daily golf talk show and moving it to a global platform. 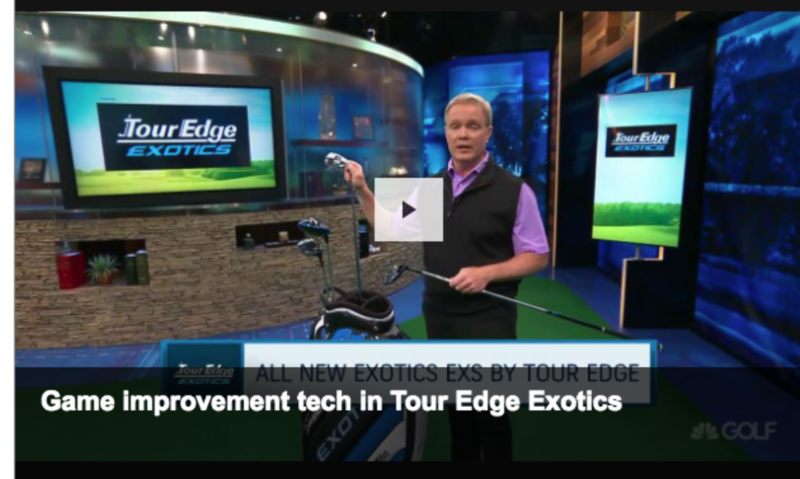 Though early in the process, golfers worldwide are jumping on the bus. 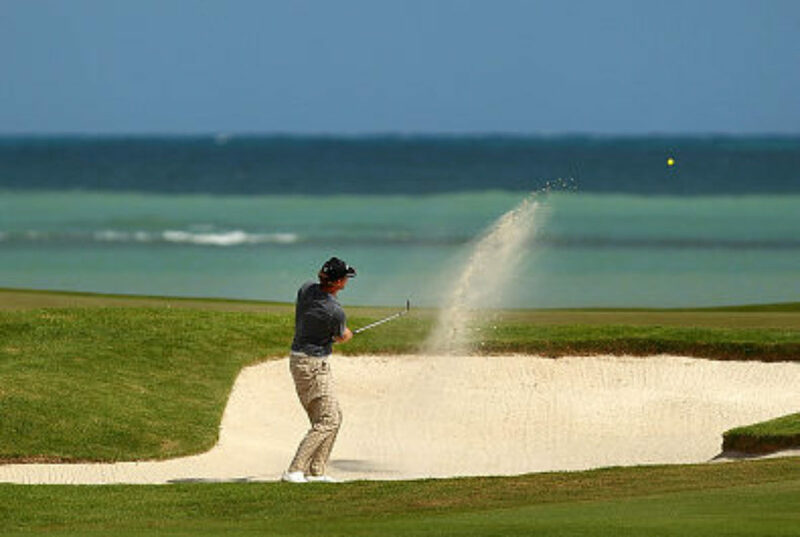 What has Adams excited professionally is the freedom he will have withFairways of Lifeprogramming each day. Without the limitations of dictated commercial and news breaks and a specific broadcast window he’s excited about the possibilities for listeners. 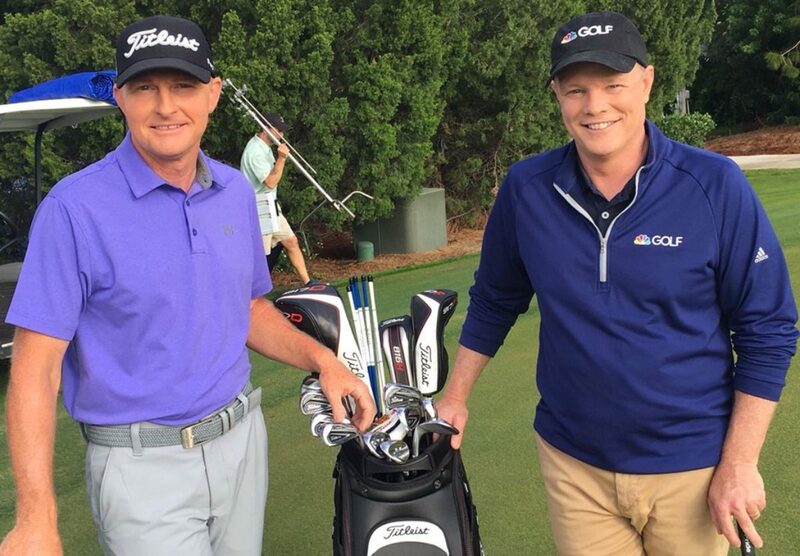 Having become a fixture onGolf Channelalong with the broadcast work he does for the European Tour it’s a fair question to ask why Adams even needs his FoL show at this point of his career. Knowing him for the best part of 25 years I wasn’t surprised by his response. “The Champion Within” features the powerful and inspiring stories of successful athletes who exemplify what it really means to be a champion. Hosted by Lauren Thompson of Golf Channel’s “Morning Drive,” “The Champion Within” introduces audiences to professional and amateur athletes who have overcome obstacles to ultimately achieve transcendent moments in the world of sports. “The Champion Within” proves that a champion is not only defined by their speed, strength and agility, but also by their grit, resilience and heart. The award-winning program has been picked up for a Third Season on the NBC Network, as part of the “The More You Know” Saturday morning programming block. 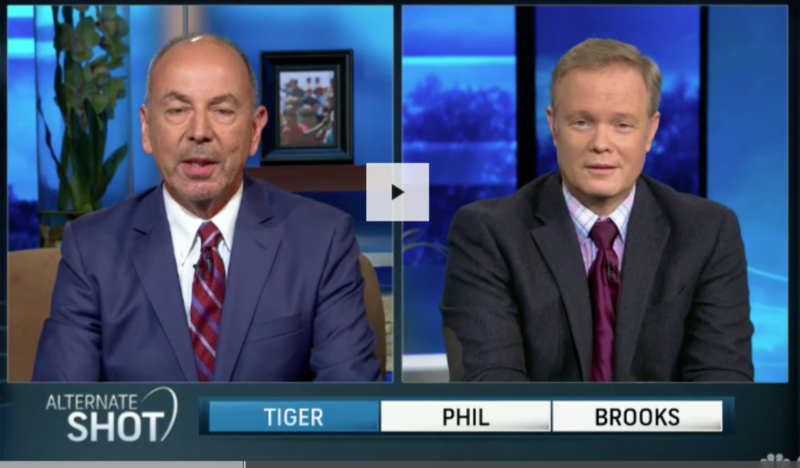 Matt Adams and Jaime Diaz discussed on Golf Channel’s Golf Central how they define whether or not Tiger Woods is “back” after his recent 2nd place finish at the PGA Championship and his 64 in the final round. Adam: Thanks again for taking the time to share your story and what you have learned from your journey to date. First things first, though, what is something about you that your fans don’t know? Lauren: You know, I’m a pretty open book. My life has taken its share of surprising twists and turns as far as a career path goes, but back in the day- high school or so- I was extremely studious and dead-set on being a Nurse. Early college days were spent in the library, sometimes 4 to 5 hours a night… then things changed a bit, my major included. I started socializing more (important in college! ), joined a sorority (one that still placed heavy incentive on academics) and began modeling: the money was an easy motivator for a college kid. Then, I caught the “TV bug” with infomercials, car commercials, hosting roles and that was it: The adrenaline combined with the challenge had me hooked. Lauren: Bob and weave, baby! You have to be able to roll with the punches. To take on new tasks. To be able to say “yes” and then put in some real work to hone your craft. That’s the definition of live TV in my mind. The show must go on, and to be confident in your abilities- and confident in your team- will save you over and over again. A positive attitude is what I believe has helped me the most… but that’s any job. Lauren: Hands-down, my mom. We lost my Dad to a brain tumor just 2 weeks before my 1st birthday. Although I don’t remember this time in my life for obvious reasons, I can’t forget the crazy strength she showed at every turn. She was a teacher. Tired. Over-worked and like most in her field, underpaid. She knew the proving grounds for women- then and now- and was never scared to show her teeth of need be. She demonstrated to me how much you have to work for things you want, and how nothing worthwhile will simply be handed to you. I pray my kids learn from me, as well. Adam: What are the best lessons you have learned through your career that are applicable to those who will never earn a living in front of or behind the camera? Lauren: Wow… I would say to never back down from a challenge. Life is far too short to play it safe. That’s boring. If your dreams are completely out of line with your daily life, you’re doing something wrong. And the best part is, you have the power to turn it around. So do it! And if you mess up.. guess what, no one’s perfect so take another stab at it. You’ll only find out what you’re capable of, and likely will surprise yourself. Lauren: Don’t burn bridges. This happens left and right in the entertainment industry. People leaving other companies and opportunities for the bigger/ better piece of the pie, without realizing just how interconnected things are. Word gets around fast, both good and bad, and if you treat people with respect and are honest… you’ll rule the world. Lauren: Honestly, I’ve become a world class napper because of Morning Drive! (laughs) .. No really, I can fall asleep on a dime. It’s a real skill. I think all parents have this in their tool kit… but as far as real “hobbies”… golf is an easy one. Not just because it’s what we live and breathe on Golf Channel, but because of what it offers to my family. Time outside, in the fresh air, where cell phone use is frowned upon, and real conversations can happen organically. That is my happy place. Lauren: It’s pretty simple I think. It’s the easiest thing in the world really. Just treat others how you yourself would like to be treated. That’s it. No gray area. And smile at people. I used to be almost entertained by how random people respond when you smile at them. Now, I just see it as the best form of contagion. 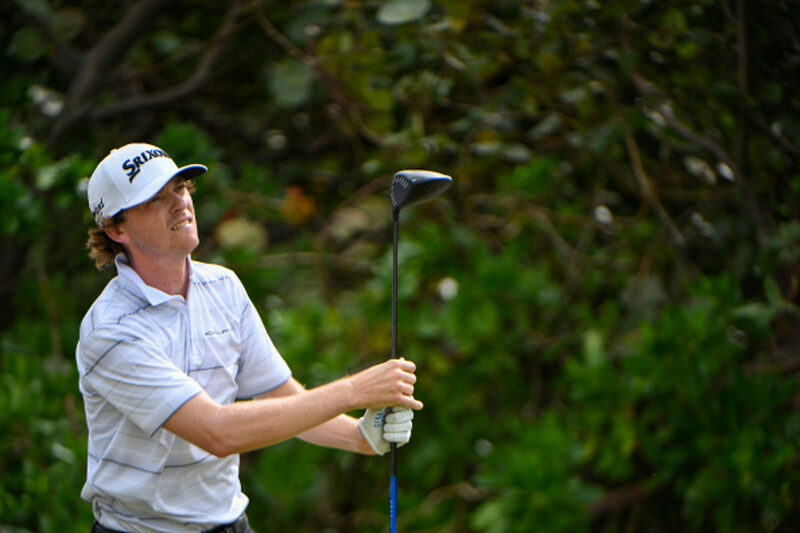 Willy Wilcox is in his 10th year as a professional golfer. 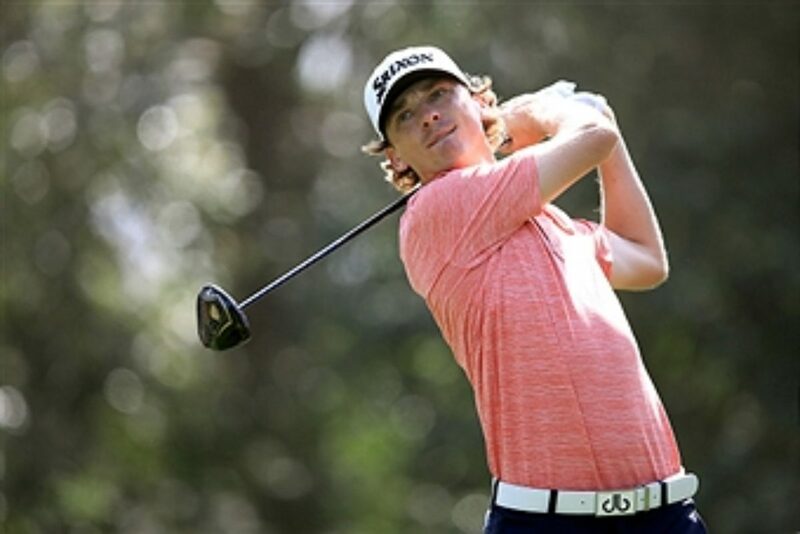 The Alabama resident is enjoying a successful season thus far on the Web.com Tour, with two top-5 finishes that currently place him in one of the top 25 spots that earn a PGA Tour card for next season. 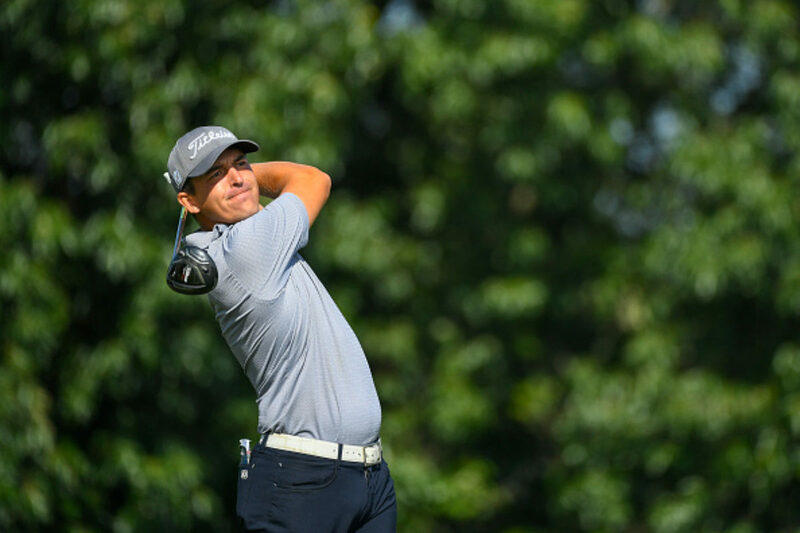 The 31-year-old had status on the PGA Tour the past four seasons, with his best season coming in 2015—earning more than $1.1 million—and Wilcox’s career earnings are more than $3.2 million. He once shot 59 in a Web.comTour event, but his most famous highlight was a hole-in-one on No. 17 at the 2016 Players Championship and his epic celebration. We caught up with Wilcox ahead of this week’s Players Championship.